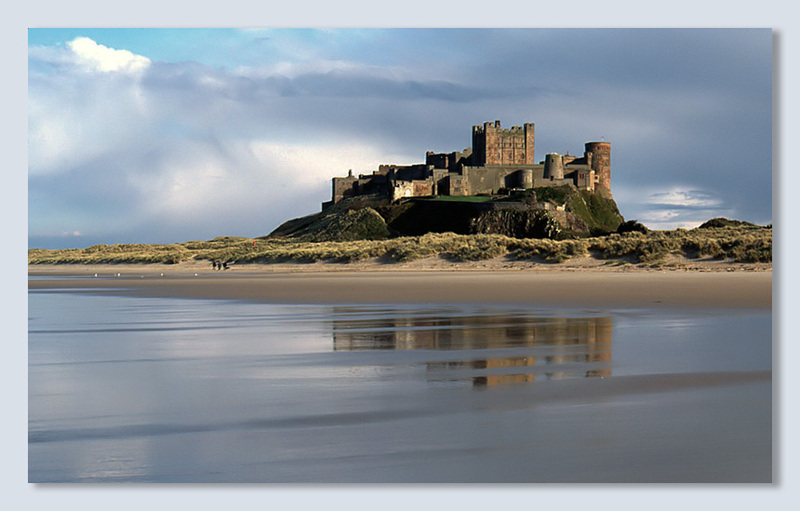 Northumberland, also called Northumbria is often referred to as 'The Best Kept Secret' in England, this the most northerly county, covers an area of some 1935 square miles.Adjacent with the Scottish Borders and the North Sea, the 100 mile long Northumberland Coast is a designated Area of Outstanding Natural Beauty. 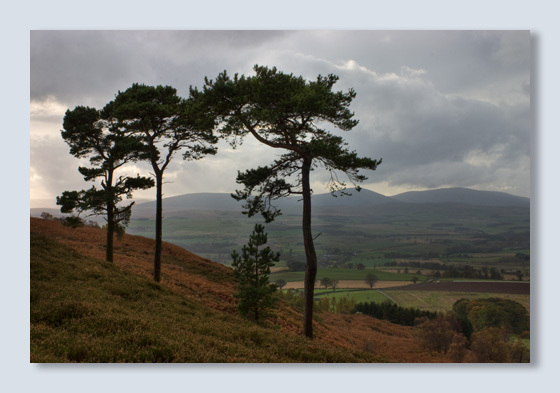 I have now made three trips there the first one was in 1999 and only used film, I then went for a brief trip a couple of years later and had just started using a digital camera. 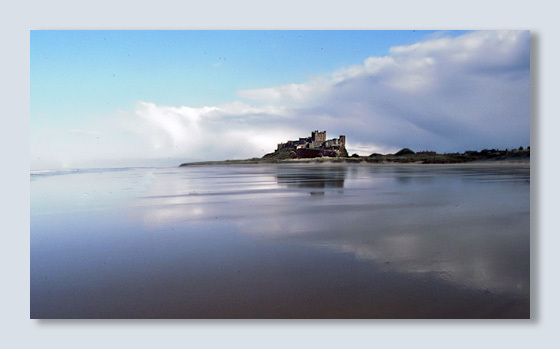 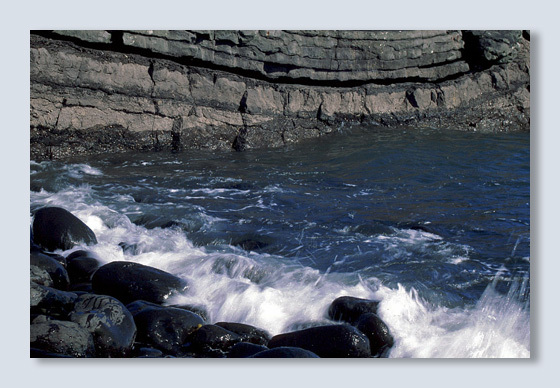 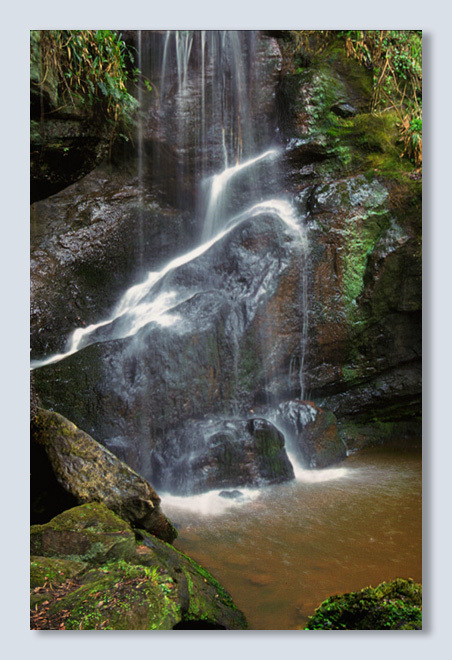 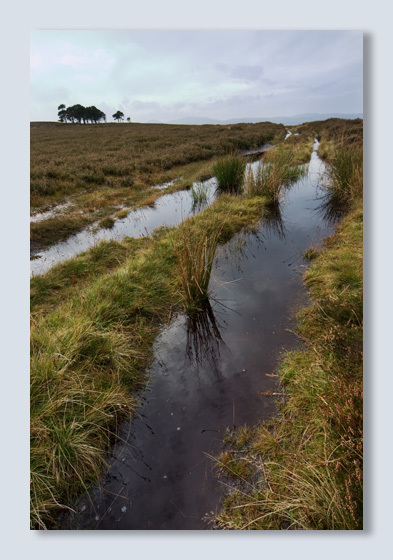 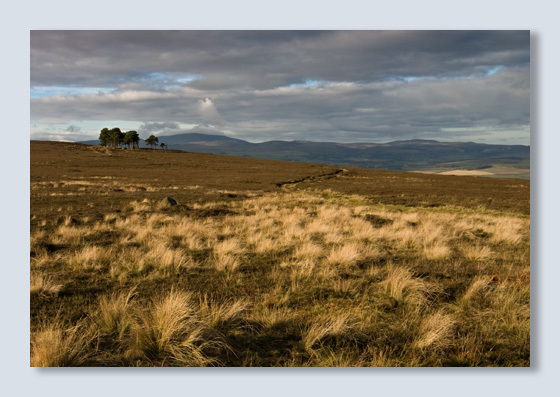 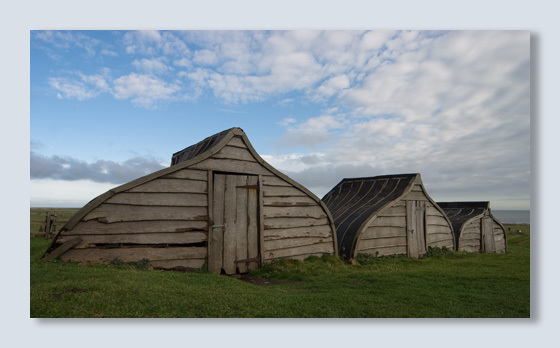 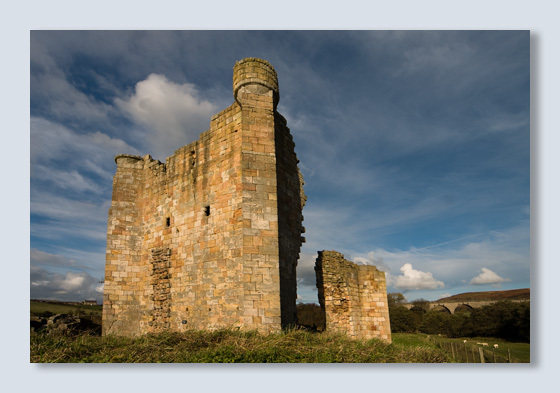 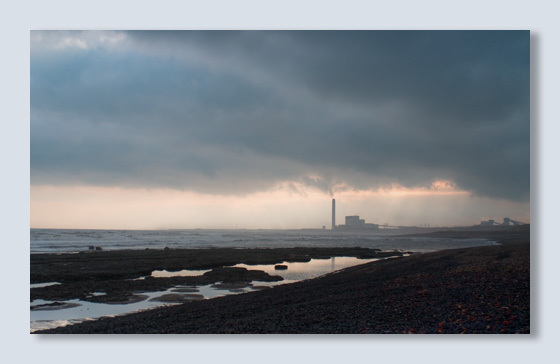 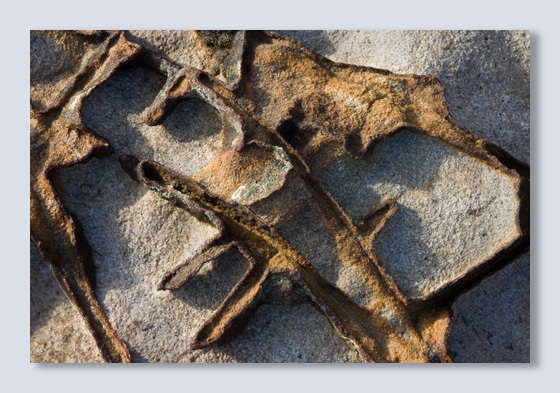 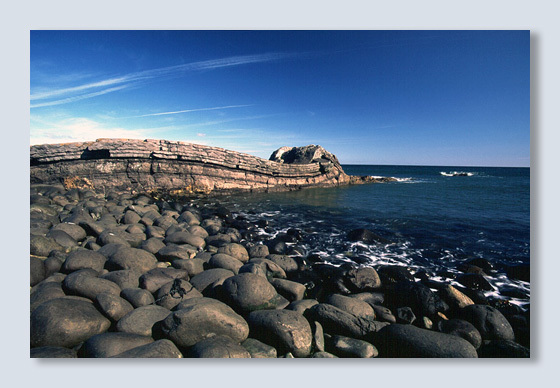 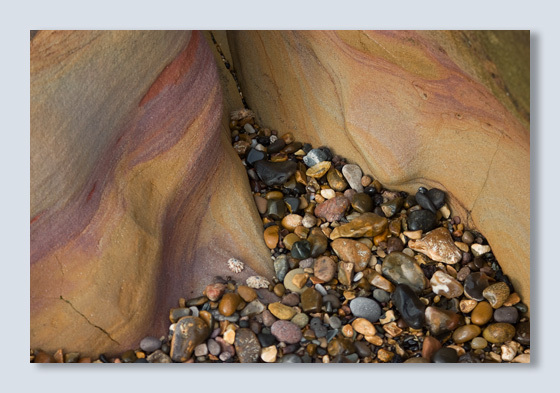 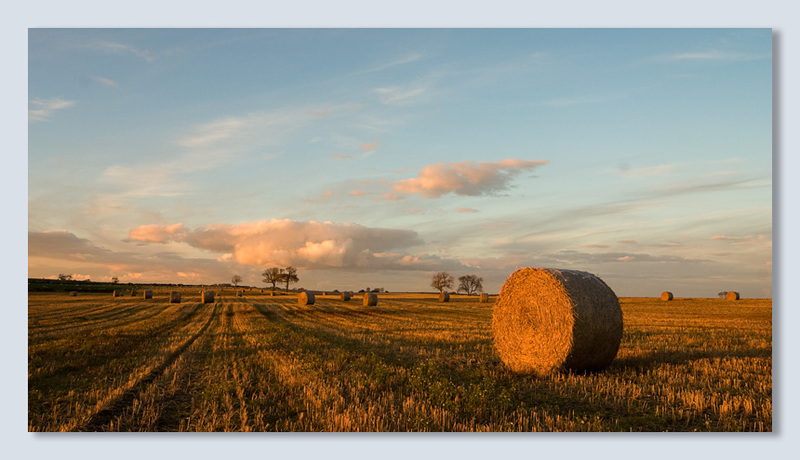 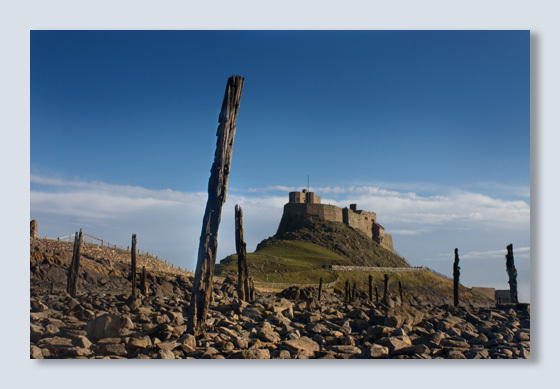 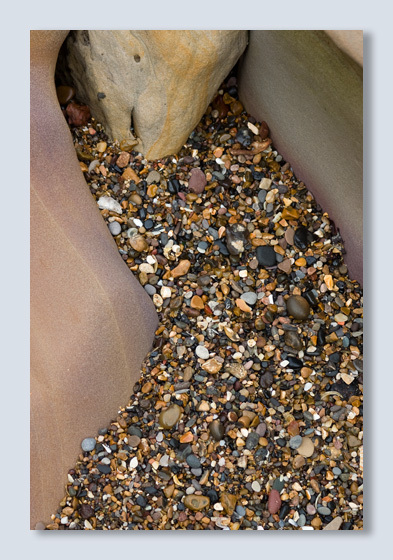 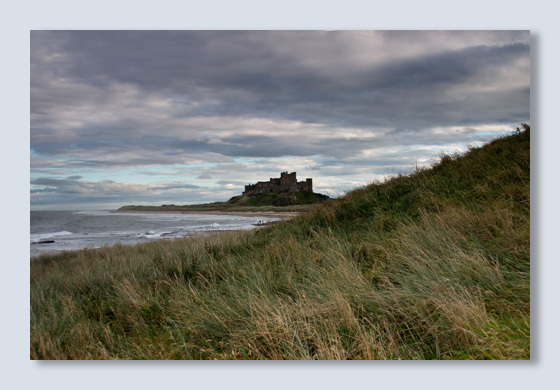 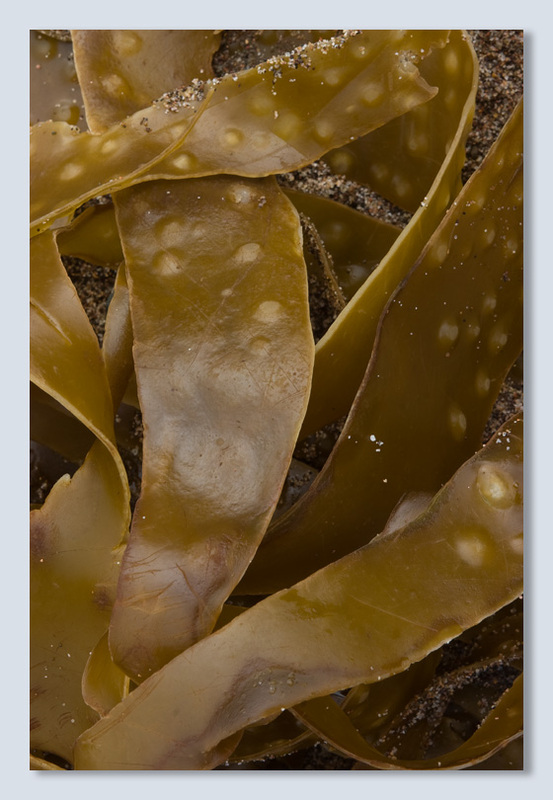 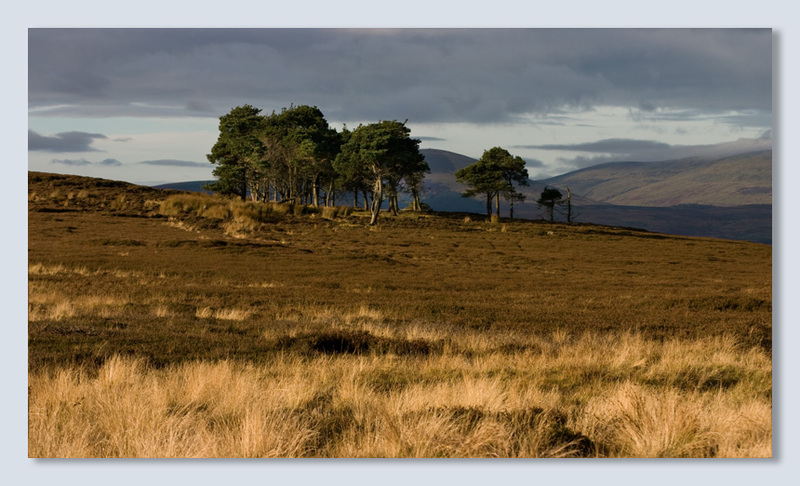 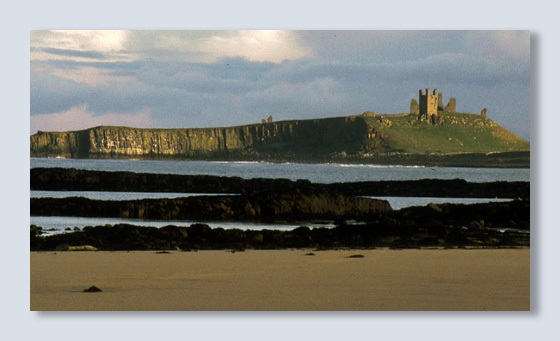 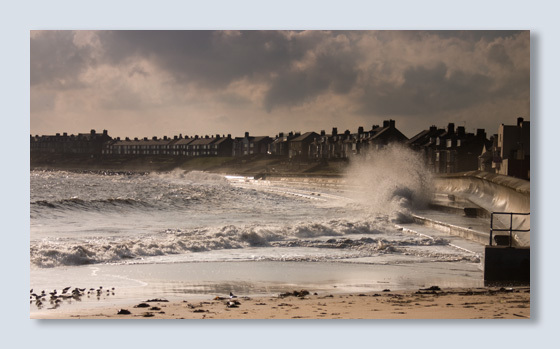 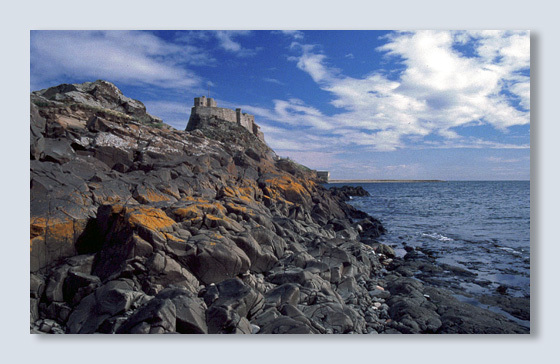 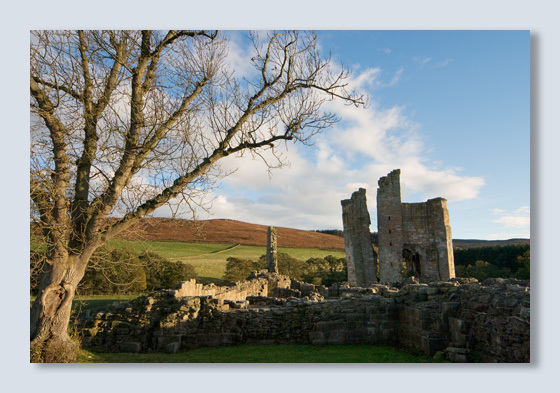 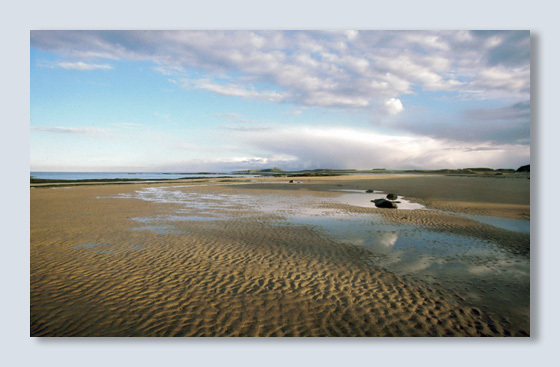 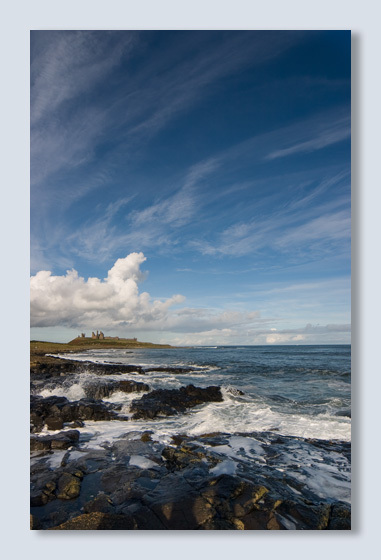 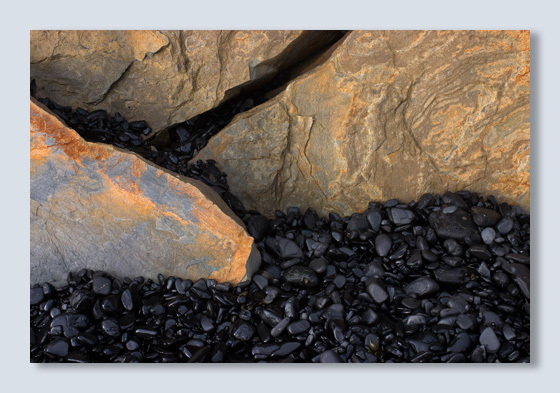 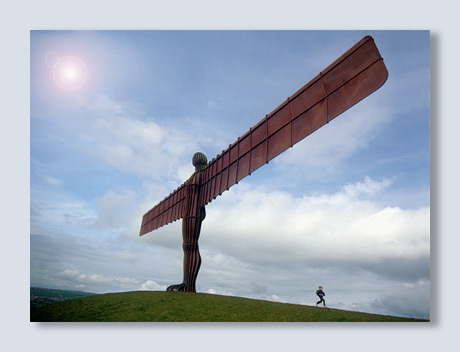 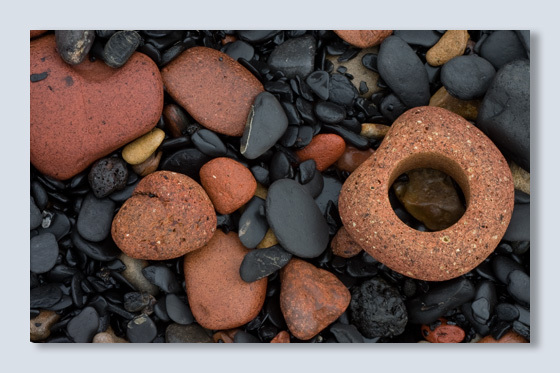 The images for these two are in Northumbria 1. 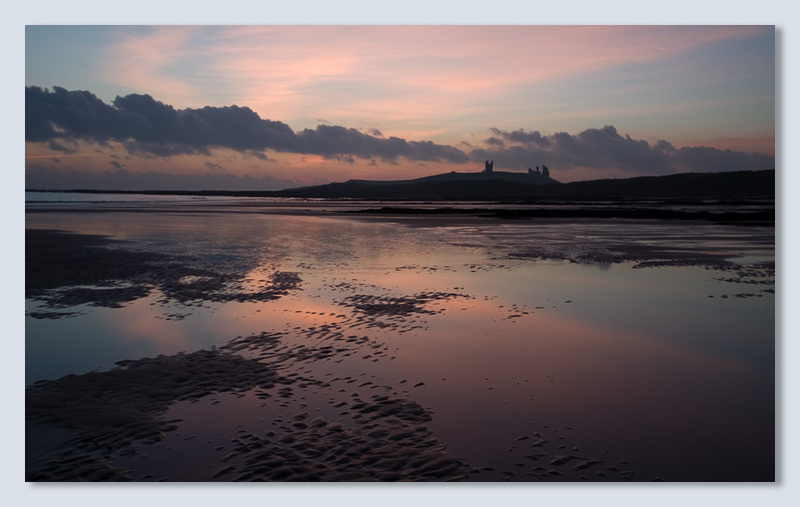 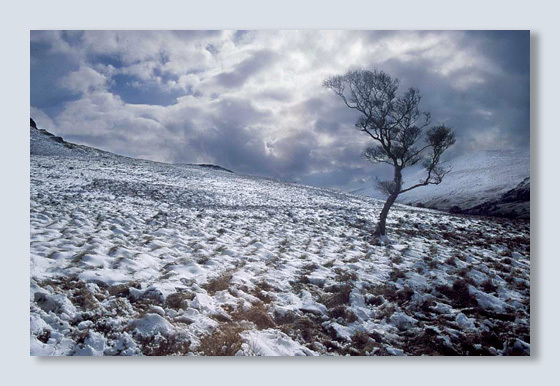 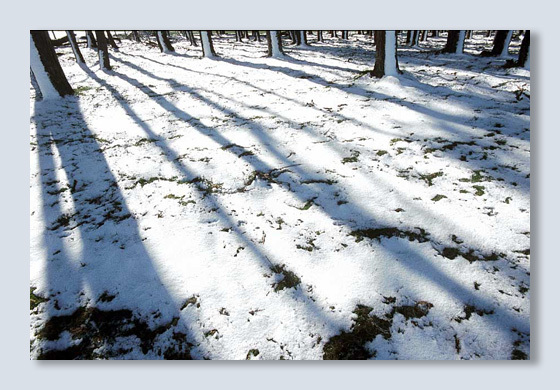 This year, November 2010, I made a further trip and I was lucky enough to get snow and all these images are in Northumbria 2.